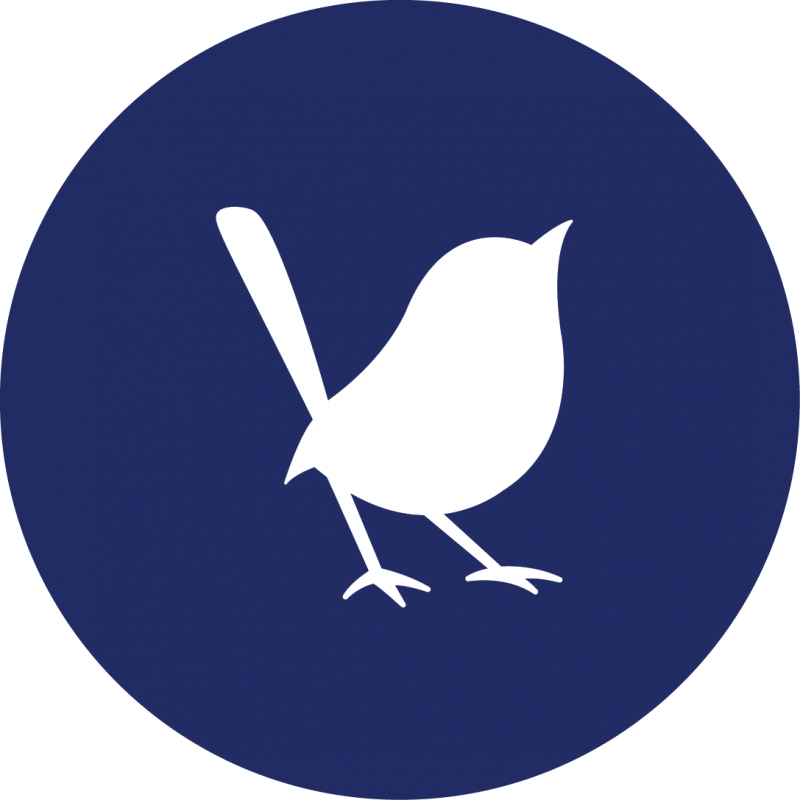 Blue Wren is an official Google Partner. This means we have been recognised and trusted by Google to effectively manage Google products on behalf of our customers; in a way that delivers greatest return. The Google Partner badge displayed on our home page shows that our business is healthy, our clients are happy and we follow Google’s best practices. Our expertise covers all Google products including Google AdWords and Display Network, Google Analytics, Webmaster Tools and Google Plus. We have taken and passed numerous Google training programmes and exams and have successfully managed AdWords budgets exceeding £30k per month. As a Google Partner we receive advance notice of Google product changes as well as access to special events and training. 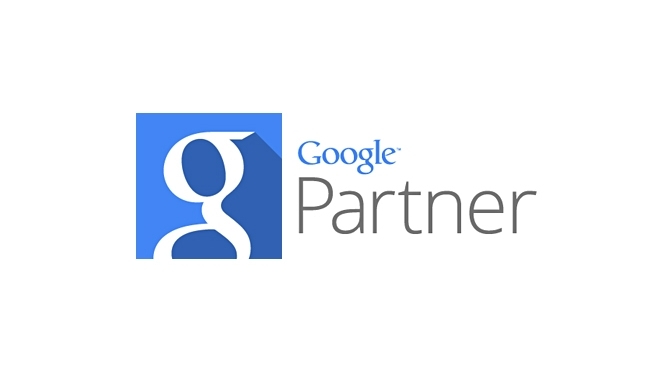 Most importantly, Google Partner status gives our customers the confidence that we are a skilled and professional digital marketing agency that has a successful track record in delivering profitable results. To find out more about our innovative approach to digital marketing, which includes the effective implementation of Google’s numerous products, please click here.